Exmouth is an independent marina, and we pride ourselves on providing an efficient, friendly service to visitors and contract berth holders alike. With berths that can accommodate vessels of up to 15 metres in length, from ribs and jet-skis to yachts and even fishing boats, we can help you find the perfect place for your boat, long- or short-term. Exmouth Marina evolved from Exmouth docks, which were built in the 1860s when a group of local businessmen devised a scheme to improve Exmouth’s shipping facilities. 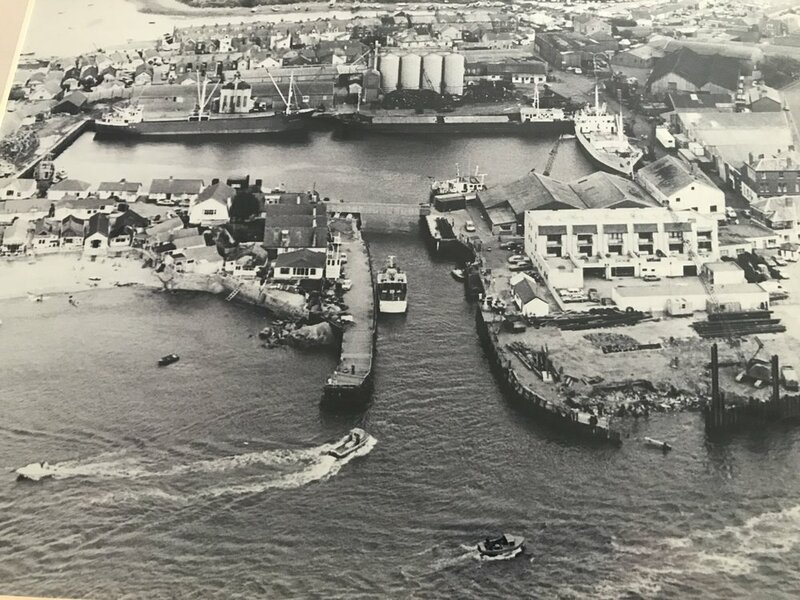 The docks had their own railway line, to transport coal, herring and other cargos up to Exeter, and a thriving community of 125 privately-owned chalets grew up around the dock area. Over the coming year we will be meeting some of our berth holders to learn more about their vessels moored in the Marina. 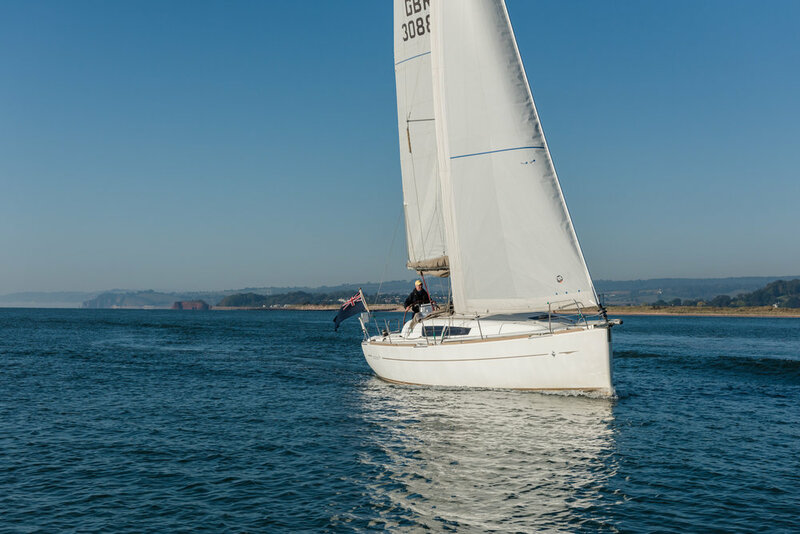 Our first story features the Matthew Flinders, owned by Hedley Saunders and moored at Exmouth Marina for three winters. The vessel is named after English navigator and cartographer, Captain Matthew Flinders, who led the first circumnavigation of Australia and identified it as a continent.